Got a job with restricted access, need small or large quantities? 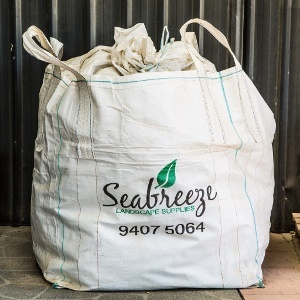 Have our loose products delivered in Bulka bags, offering you time and cost savings. We can load onto pallets for forklift handling, or lift onto site using our HiAb or your takeoff using your site crane.